Brentwood, Tennessee is located in Williamson County, south of Nashville. The first settlers in this area were farmers in the late 1700s. Revolutionary War soldiers were granted land by the State of North Carolina. By the time of the Civil War, the city had prospered to being one of the richest in Tennessee. Plantations with beautiful homes flourished. Many of the homes were used to treat wounded soldiers for both sides in the Civil War. By the end of the war, there wasn’t much left of crops or animals in the area. Brentwood worked to recover, and by the 1920s it was growing again, and many of the historic plantation homes had been purchased and restored. It currently has an approximate population of 42,517 residents. Known for its southern hospitality, the city of Brentwood welcomes people to explore their historic homes, their amazing parks, and their prime shopping centers. The parks in Brentwood offer recreational opportunities for many. If team sports interest you then you’ll find basketball courts, baseball and softball fields, and soccer and football fields within the park system. There are also trails for walking and outdoor concerts. Besides all of that, there are hotels that pamper guests and fine restaurants that offer a wide selection of cuisine. National retailers can be found in the city’s shopping centers, and you’ll find many independent stores as well. 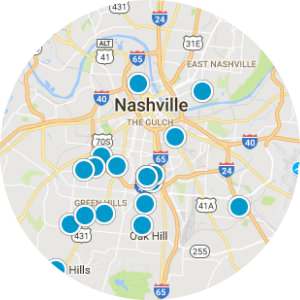 Being a suburb of Nashville means there are a great deal of additional amenities to take advantage of in the big city or some of the other communities nearby. Real estate in the community of Brentwood is a mix of modern condominiums and different styles of single-family homes. Neighborhoods of newer homes include a lot of ranch style and multi-level brick homes. 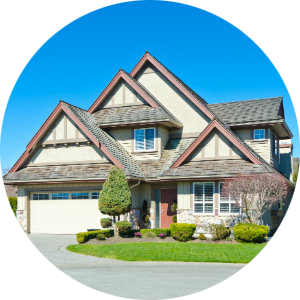 Not all yards are large, but the neighborhoods are well maintained, and the homes are upscale. There are both public and private schools in this community, with studies geared toward preparation for college. The friendly suburb of Brentwood is family focused and has a low crime rate. 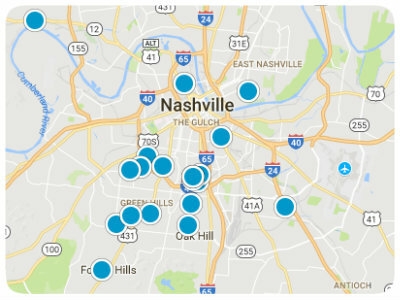 There are many commuters that work in Nashville, but the opportunities to work in Brentwood are available. 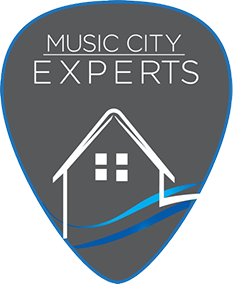 When considering the many amenities, as well as the proximity to Nashville, you will find that this is a must-consider destination for home buyers searching in the Nashville area. 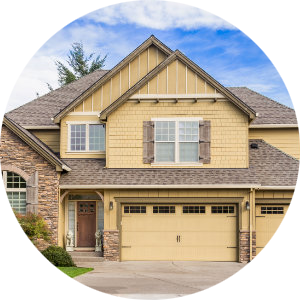 If you would like more information on homes for sale in Brentwood, Tennessee, please contact us today and allow us to assist you.